We are well versed with working with different cooker styles including free-standing, eye-level and slide-in's, there is sure to be something for everyone. What's more, our range also includes built-in oven and hob solutions, gas and electric hobs as well as induction. Our experienced team have performed countless expert installations - familiar with the challenges which can occur in the kitchen environment. 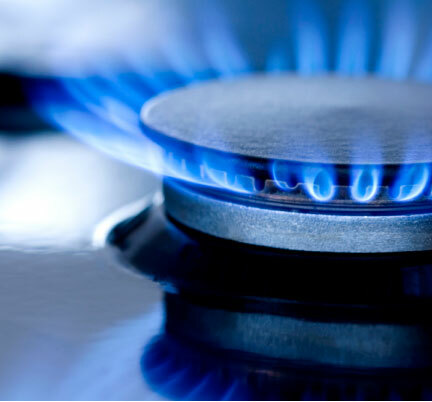 In fact, we're one of the only businesses in the Reading area still able to maintain and repair gas cookers. Approved by most of the leading manufacturers, we work on full installations through to repairs and supplying spare part. If you want to discuss a new cooker or hob for your home, or ask for advice on an existing appliance - just contact us and one of our team will be sure to help. The type of gas fire you can choose may be dependent on the type of chimney you have, if any, along with the set - up of your home. 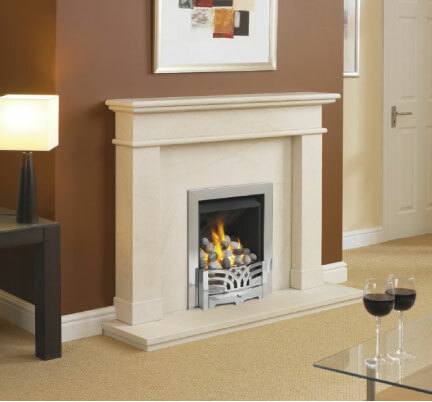 However we have a large selection of gas fires - there is sure to be something you like. In our showroom, you will find fires from leading manufacturers including Gazco, Wildfire, Flavel, Valor, Be Modern, Infinity, Paragon, Verine, Robinson Willey, and to name but a few. Flame Effect - creating the same warm and inviting atmosphere as a real life fire, these 'live' flame effect gas fires provide a great heat output and are probably more affordable than you think. We offer lots of different traditional and contemporary styles, with a range of colours and finishes to choose from. Tradtional - some people prefer the simpler things in life, especially when it comes to home appliances. With this in mind, we offer a range of simple and efficient radiant convector fires. Not only are they a notably efficient heat source, they also offer fantastic value for money. We have many on display in our showroom in different sizes, colours and styles. No Chimney Required - if you haven't got a chimney, it doesn't mean that a gas fire appliance is out of the question. Our showroom has everything from inset live flame effect fires to gas effect stoves for you to choose from. What's more, we can work with balanced flue, fan assisted, and even have flueless 100% efficient appliances - our experienced team can over come almost any installation requirement! 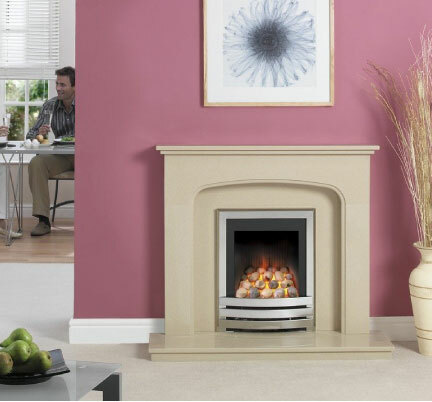 WOULD YOU LIKE A GAS FIRE INSTALLED IN YOUR HOME?